The Illinois Small Business Development Center (SBDC) at GECDC provides training and technical assistance to new and existing small businesses, primarily on Chicago’s South Side and in the City of Chicago. The center is certified and funded by the State of Illinois Department of Commerce and Economic Opportunity (DCEO) and Small Business Administration. GECDC is one of 36 SBDC’s across the state of Illinois. 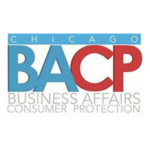 Monthly Training: We offer a variety of training and education opportunities, including workshops on starting a business in Illinois, marketing, financing, accounting, legal structure, taxes, technology, social media and business planning. Workshops are led by professionals working in the topic area of focus. 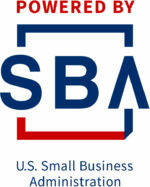 The Illinois SBDC at Greater Englewood is funded in part through a cooperative agreement with the U.S. Small Business Administration, the Department of Commerce and Economic Opportunity and Greater Englewood CDC. 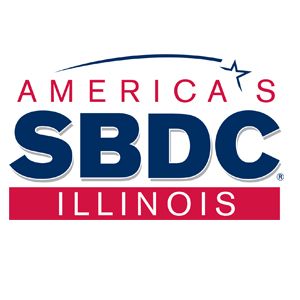 Twice a year (March & September) the Illinois SBDC at GECDC offers a 6-week Business Plan Boot camp for startup and small businesses. The comprehensive and aggressive class helps provide the framework for these entrepreneurs to develop a business plan template and one-on-one advising. Join the Englewood Accelerator and experience customized business assistance. Whether you are a start-up or existing business the team at Englewood Accelerator understands how to assist you, from concepts, business plans , marketing strategies and road maps to funding.